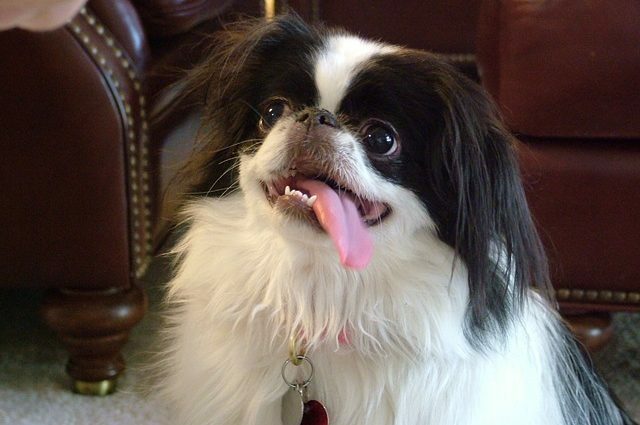 There are close to 200 dog breeds recognized by the American Kennel Club (AKC). Each is assigned to one of seven groups based on the traits they were bred for. While they certainly have a playful and mischievous side, Pugs make ideal house dogs thanks to their quiet, laid-back nature. Cavvies are up for anything! These sweet-faced pups simply want to please their pawrents, whether that means frolicking in the park or reading a good book in a favorite armchair. 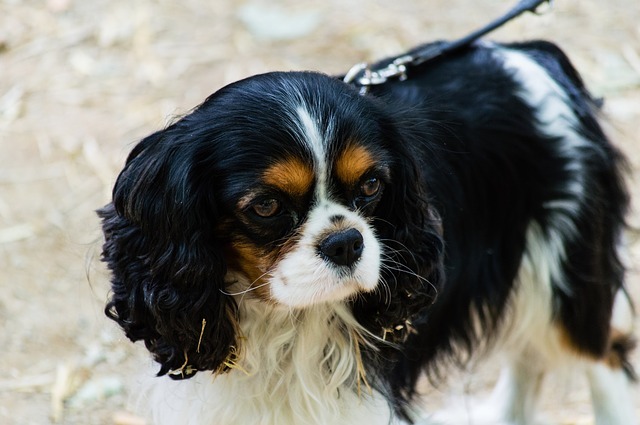 Thanks to their royal roots and pampered history, Cavalier King Charles Spaniels have little need for barking – unless, of course, they are separated from their favorite humans. The origin of the breed is a bit of a mystery with some historians tracing them back to China or Korea before they eventually arrived in Japan 500 to 1,000 years ago. 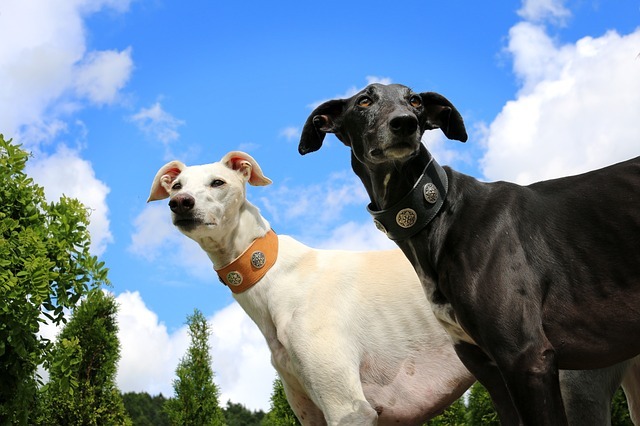 There is a common misconception that Greyhounds cannot thrive as house pets. Despite their impressive speed and agility, these lanky hounds are just as happy to lounge around the house as they are to chase rabbits. These big, powerful hounds are a bit of an anomaly. They are known for being strong-willed, independent, and energetic, yet they do not bark excessively as one might expect. 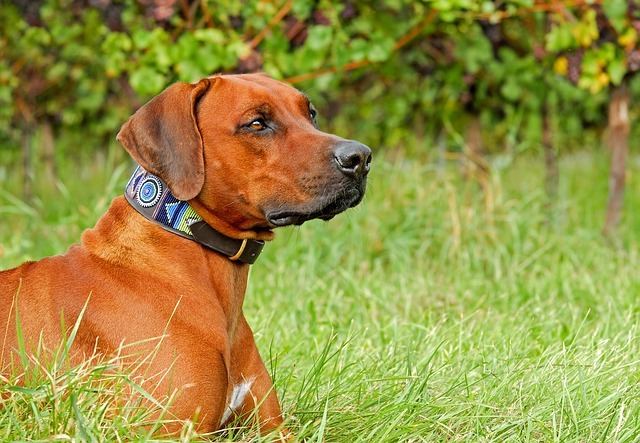 Fiercely loyal to their humans, Rhodesian Ridgebacks make excellent, well-behaved family pets as long as they have a strong leader and a moderate amount of daily exercise. 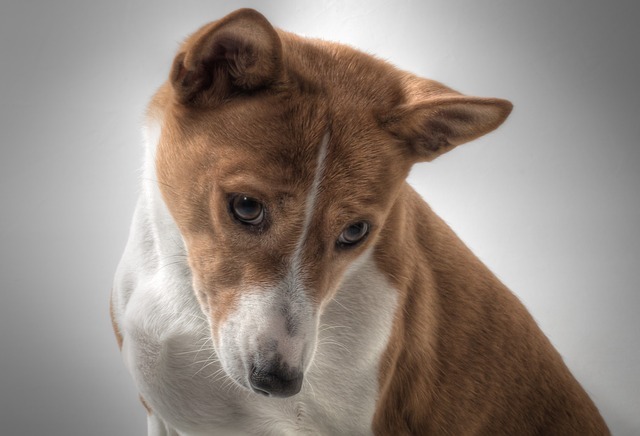 The Basenji is known as Africa’s “barkless dog,” but that certainly does not mean this feisty little guy is silent! Owners describe the odd sound they use to express themselves as something between a chortle and a yodel. Intelligent and poised, Basenjis are one of the oldest known dog breeds, having gotten their start as semi-wild African hunting dogs. The origin of the Shar Pei can be traced back more than 2,000 years to China’s Han Dynasty. They were known as versatile, intelligent dogs that served their owners as hunters, herders and livestock guardians. These wrinkly pups are very protective of their beloved family, but tend to only bark during play or as a means of alerting their humans to a potential threat. 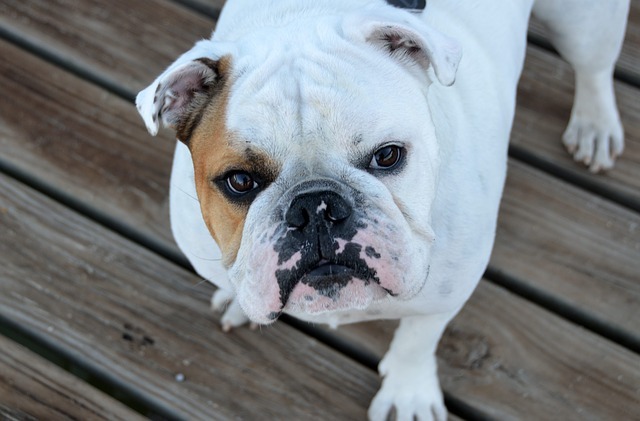 Bulldogs have a gruesome history, having been bred in 13th century England to participate in bullbaiting – a “sport” in which a staked bull fought a pack of dogs. Despite their tragic past, they succesfully transformed into the intelligent, cuddly clowns we know and love today. 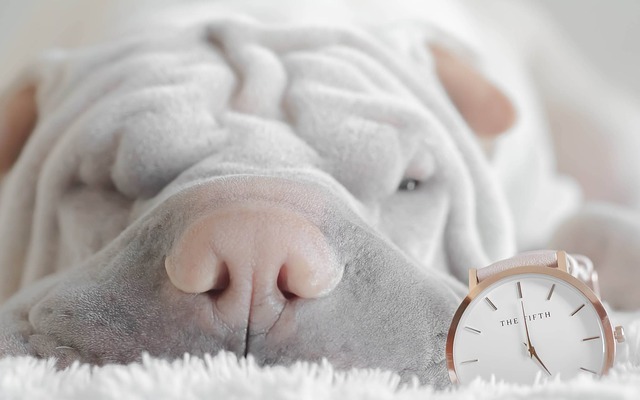 While they do not bark much, Bulldogs are known for their signature snorts, snores, wheezes and grunts. Despite the implications of their name, Great Danes trace their origins back to Germany where they assisted nobles in hunting wild boars. 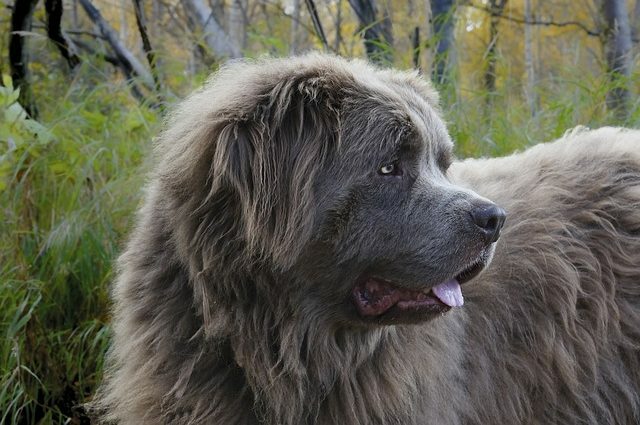 Don’t let their rugged history and imposing size fool you, these gentle giants are among the quietest breeds. 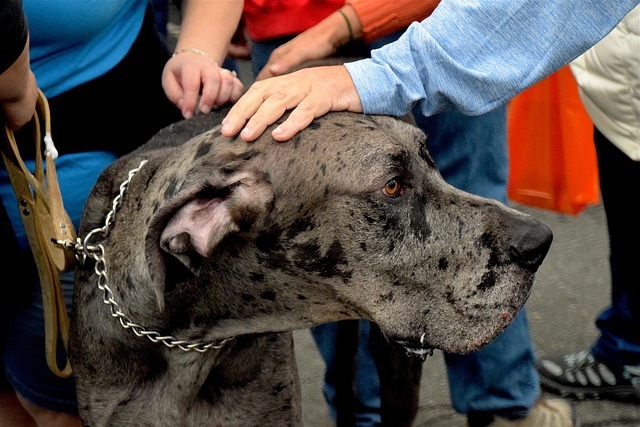 However, if you do encounter a noisy Dane, its bark will be deep, loud, and quite intimidating! Newfies are named for the large Canadian island where they were first bred to work aboard fishing vessels. Heroic, hardworking and rugged, Newfoundlands are also gentle, patient and loyal with a long history as “nanny” dogs for children. While watchful and protective of those they love, Newfies do not tend to bark unless absolutely necessary. Do you agree with our choices? Which breed(s) would you add or remove from our list of minimal barkers?